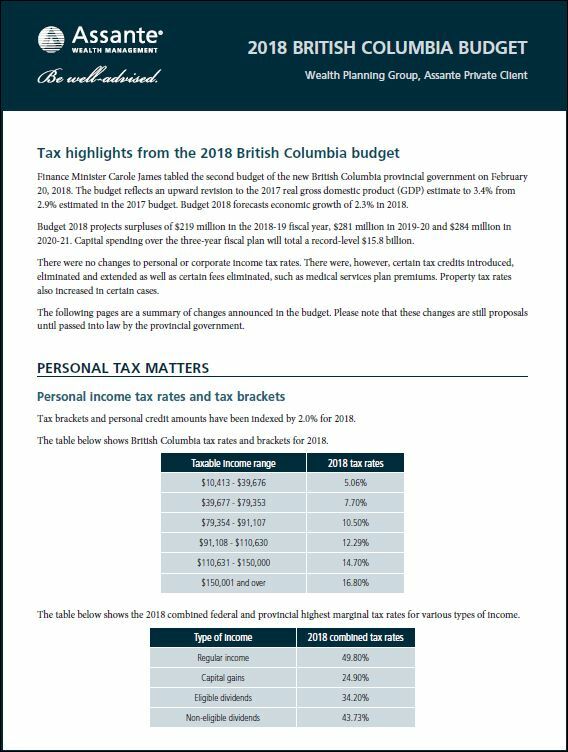 Finance Minister Carole James tabled the second budget of the new British Columbia provincial government on February 20, 2018. The budget reflects an upward revision to the 2017 real gross domestic product (GDP) estimate to 3.4% from 2.9% estimated in the 2017 budget. Budget 2018 forecasts economic growth of 2.3% in 2018. Budget 2018 projects surpluses of $219 million in the 2018-19 fiscal year, $281 million in 2019-20 and $284 million in 2020-21. Capital spending over the three-year fiscal plan will total a record-level $15.9 billion. There were no changes to personal or corporate income tax rates. There were, however, certain tax credits introduced, eliminated and extended as well as certain fees eliminated, such as medical services plan premiums. Property tax rates also increased in certain cases. 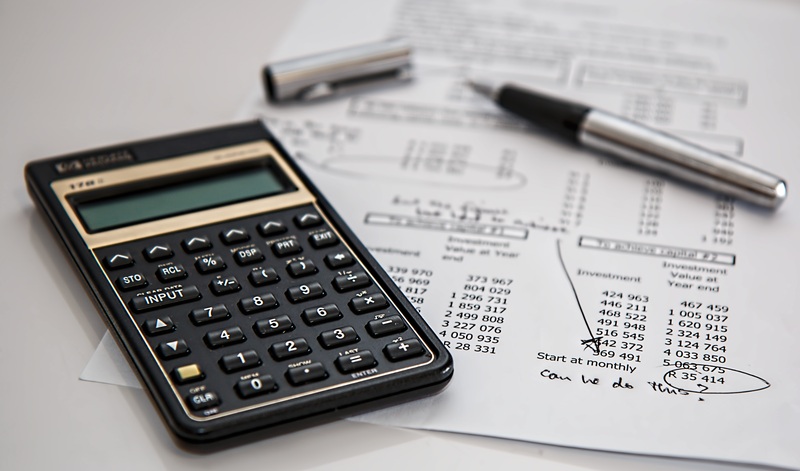 Click below to read a summary of the changes announced in the budget.